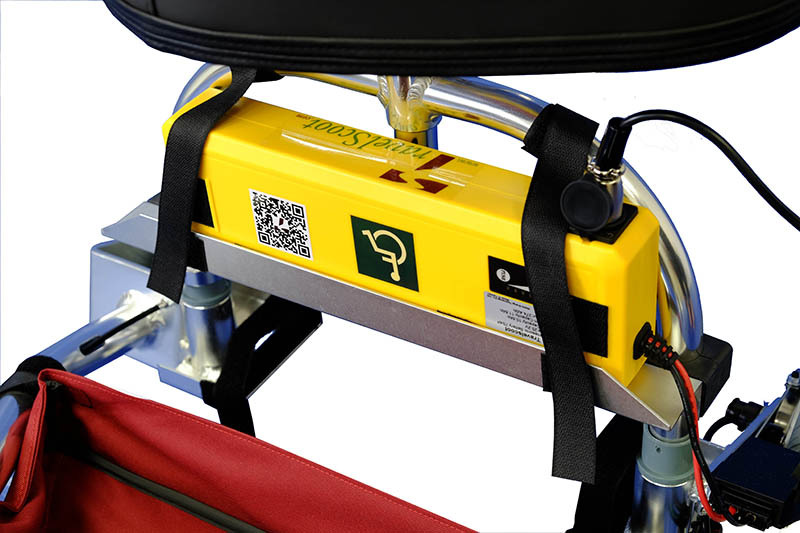 Offers alternative battery placement for those who have difficulties bending down. 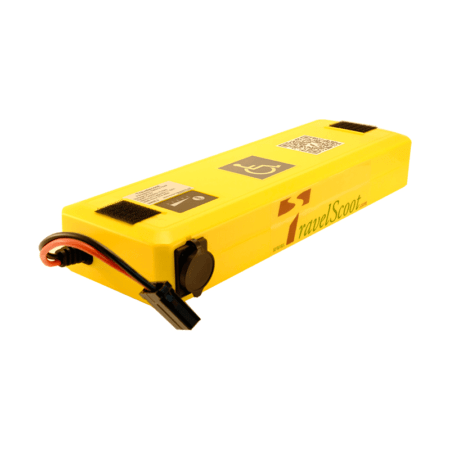 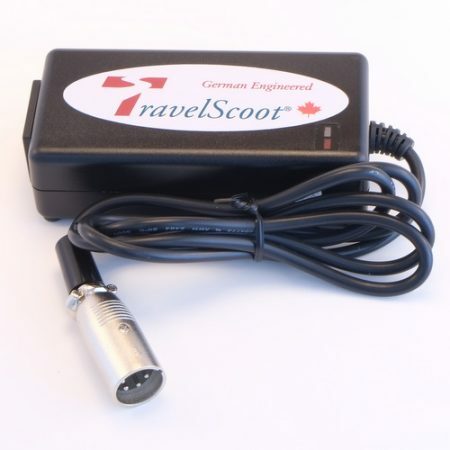 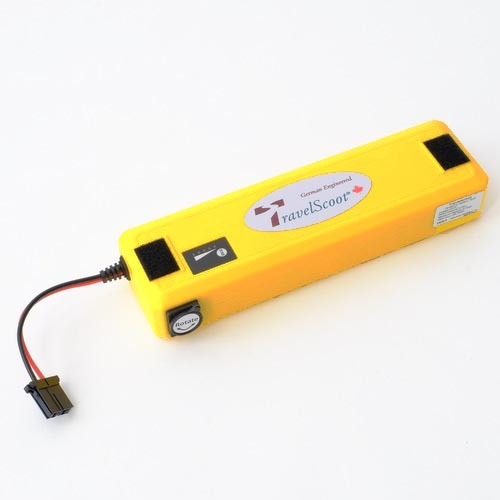 The Auxiliary Battery Tray allows the TravelScoot Lithium Ion battery to be raised higher than its standard location. 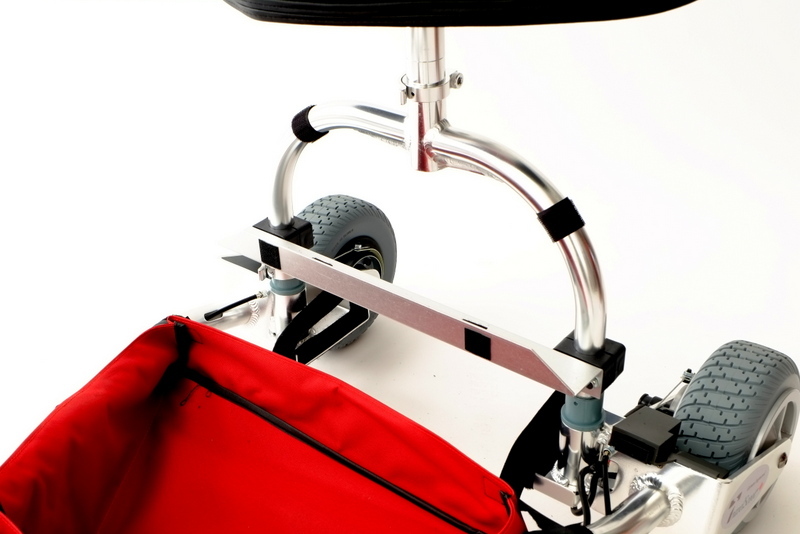 The additional height makes it easier to reach for those who have difficulties bending.